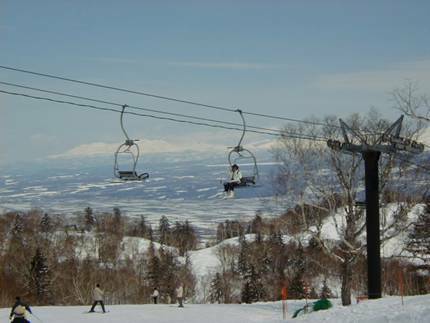 Furano Ski Resort is one of the typical ski resorts in Japan. Various courses are provided to skiers from beginners to advanced ones, and it is equipped with good facilities, too. 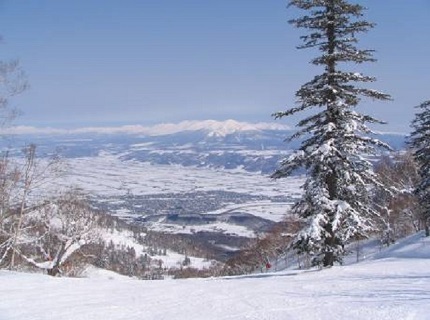 The area consists of two long runs, one in Kitanomine Zone, the other in Furano Zone. These two are connected with gondolas. 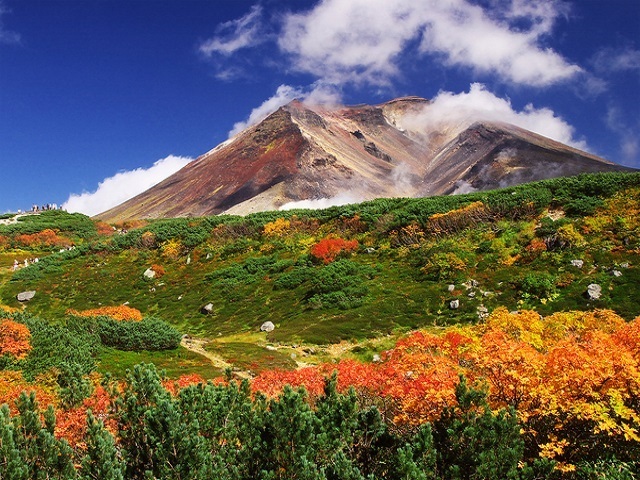 The World Cup was held here several times, and it is one of the eminent ski resorts in Japan. A variety of accommodations, (hotels, pensions and minshukus) are offered. 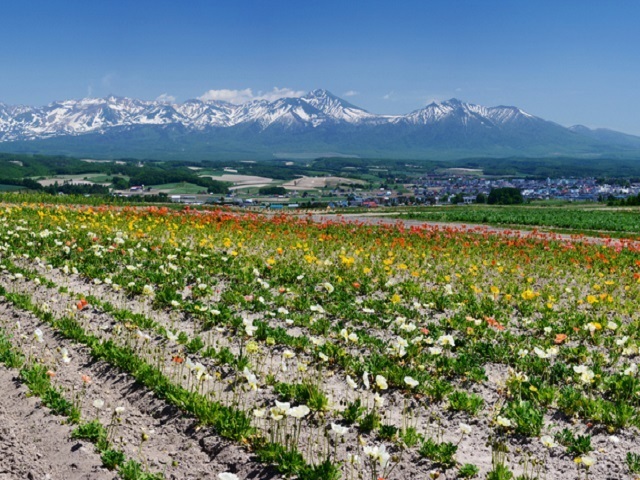 The Prince Hotel is the basic accommodation of Furano Zone. 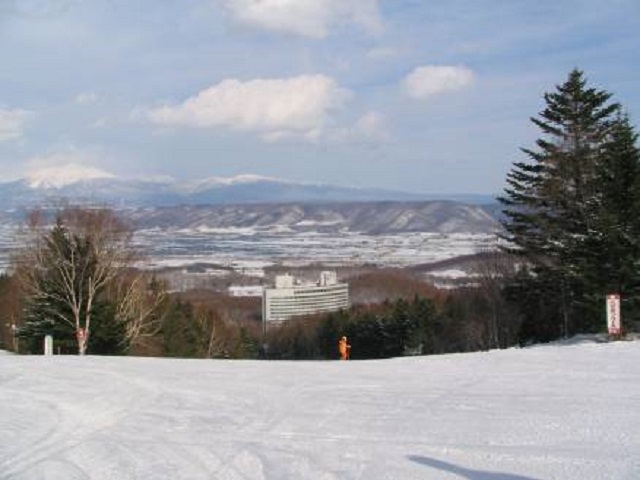 Because Furano Ski Resort is located in the city area, the access is relatively easy. Bus services operate from JR Furano Station, 15 minutes with 12 buses per day.